We are offering advance-sale 1-day tickets. There are a limited number of $5-off early bird tickets…get them now before they disappear! 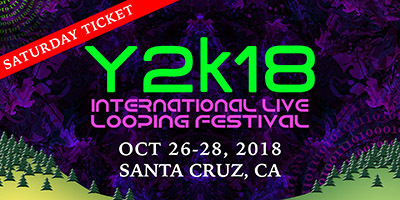 *These advance tickets are for the Santa Cruz Main Festival. The Wednesday San Jose tickets are at the door; Main Festival tickets are also available at the door.